Due diligence is an investigation or audit of a potential investment. Due diligence serves to confirm all material facts in regards to a sale. Regardless of whether it’s a six-plex or a larger 60 unit apartment building, the due diligence process is the same. It is there to protect you. There are more than a dozen steps in the due diligence process. Some of the things you will need to do include – Obtain a certified rent roll – See a phase 1 environmental report – See a building engineer report – Obtain copies of utility bills – See the vendors’ financial statements that were submitted to Revenue Canada – Obtain a buyer safety plan – Obtain a soil investigation – Obtain appraisal reports – See the property’s insurance policies Missing any of these may cause problems, including lengthy delays and considerable frustration, so it is important to follow this process carefully. We at ROCK have decades of experience in apartment transactions, and we’ve helped walk many buyers through the due diligence process. We can help you make sure nothing is missed, ensuring the value of your investment and keeping delays to a minimum. 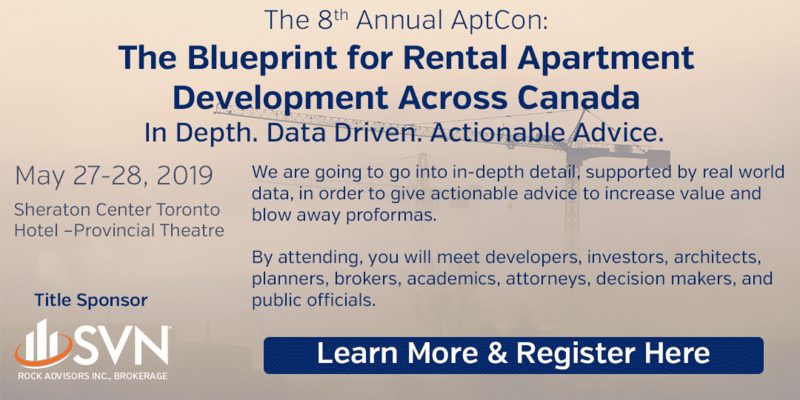 Prev:Critical factors in choosing an apartment building / broker?